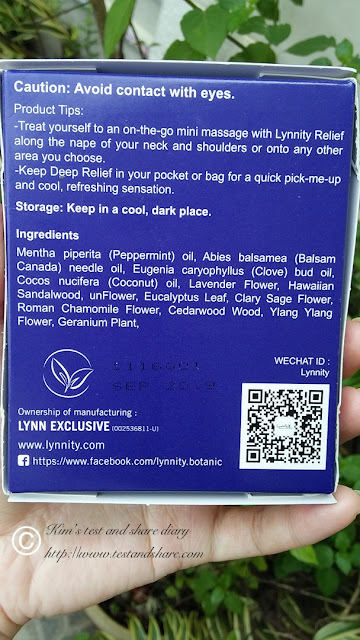 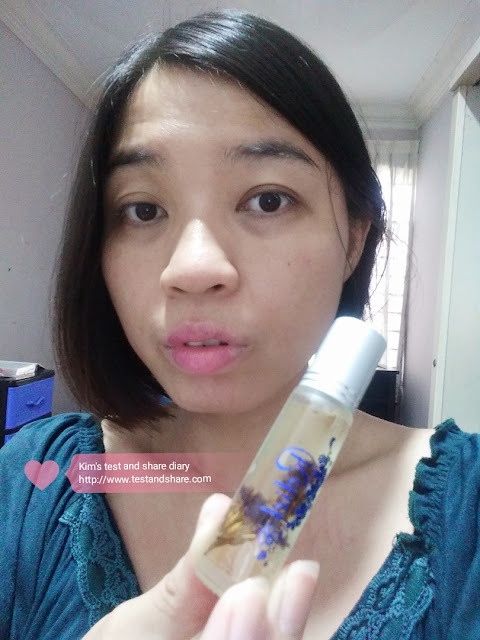 Recently, i noticed Lynnity Relief essential oil , it seems a great product with a lovely package. Why Let the Farm be your Pharmmacy? 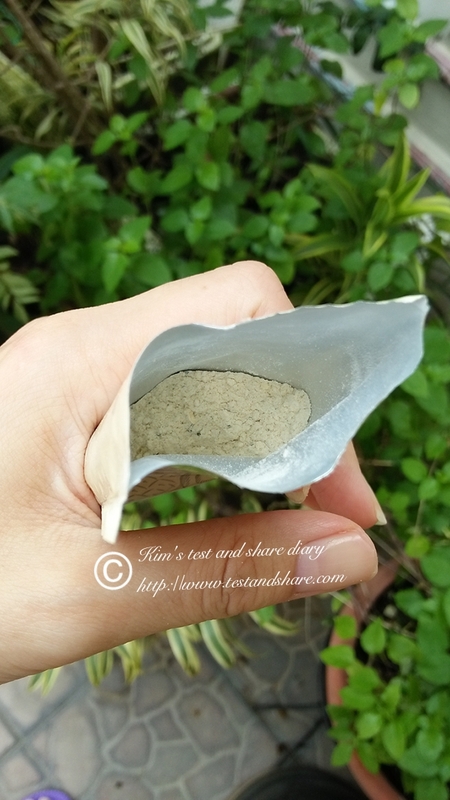 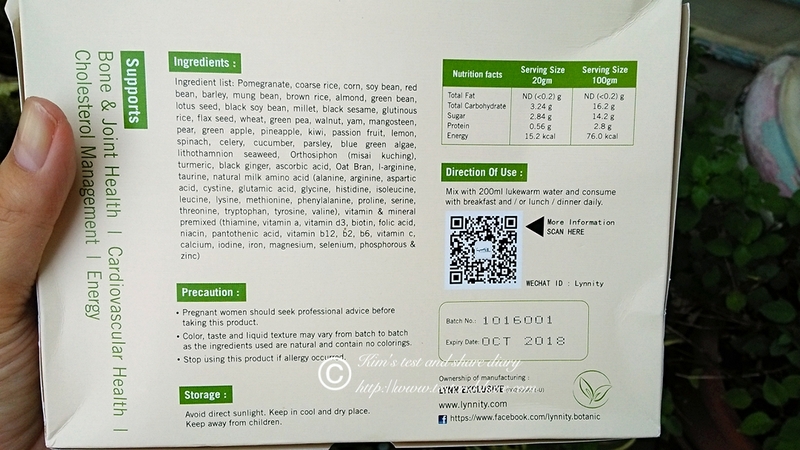 because lynnity believes that plant is the best way to support good health and always desire to discover the planet’s natural wealth of superfoods and share them with everyone. According Lynnity website introduction: Lynnity Relief is proprietary blend of essential oils that is heavily used in our home ! 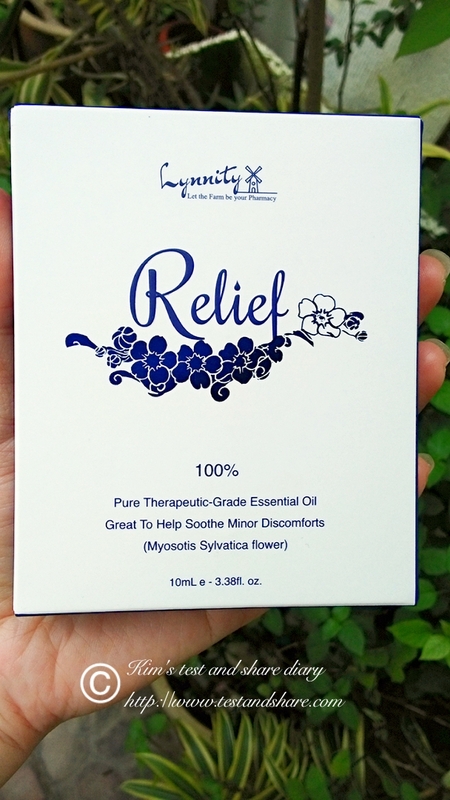 Lynnity Relief is great to help soothe minor discomforts, and can be used any where you need Lynnity Relief. Lynnity Relief Essential oil roll-on is an exclusive blend of pure essential oil formulated to use as an invigorating, energizing & relieving scent which offers a convenient method of application for forehead, temples and neck, anytime, anywhere its needed! 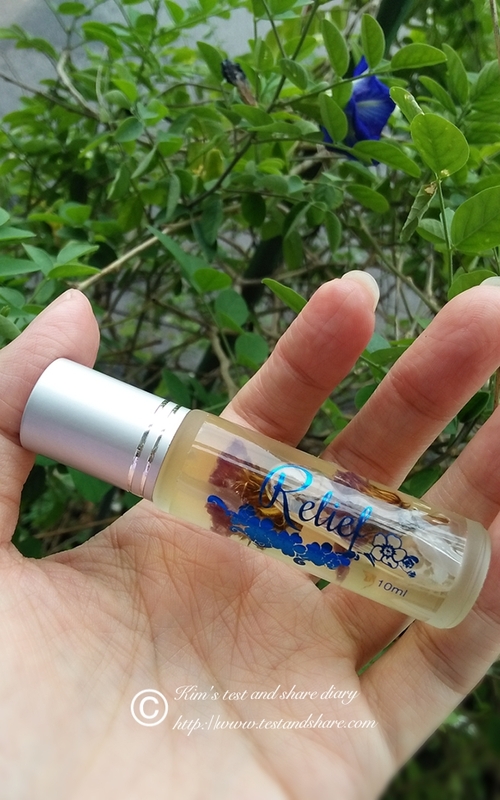 Ingredients including chamomile flower , coconut oil, peppermint oil . Botanic Health is their revolutionary, natural stem cell & multi-mineral ingredients and suitable for vegetarian. 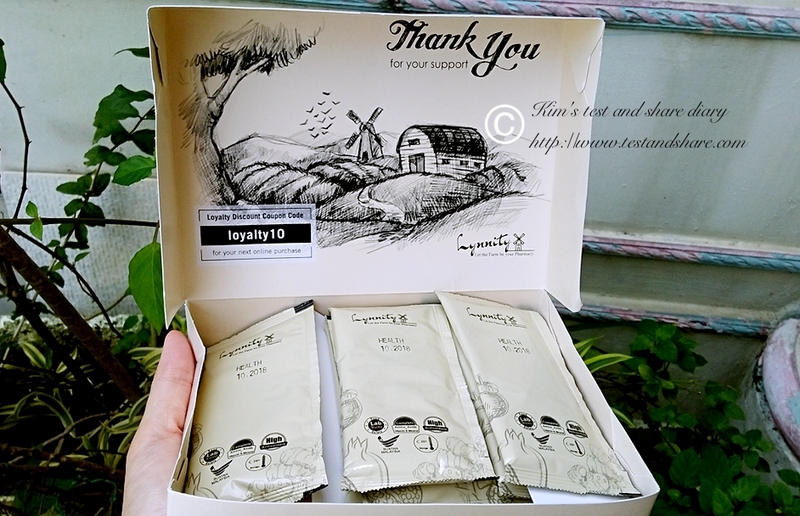 Clinically proven to improve bone and joint health, this unique formulation enables you to enjoy mobile life. 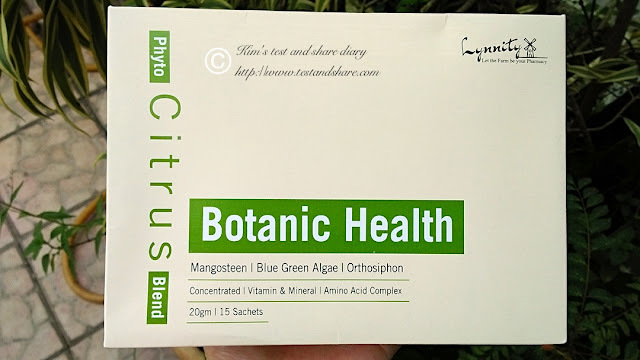 Botanic Health contains unique ingredients to protect our cartilage tissues, improve bone density and add mobility. 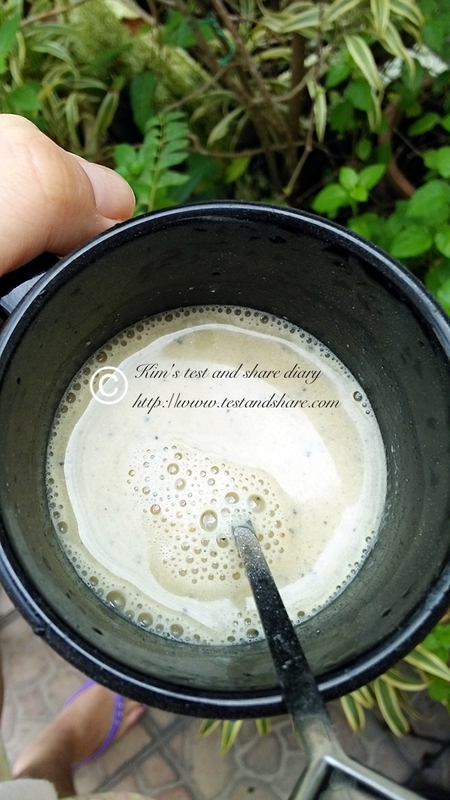 Consume the essence routinely can benefit our bone and joint as well as helping us to prevent osteoporosis.